WE'RE BACK! 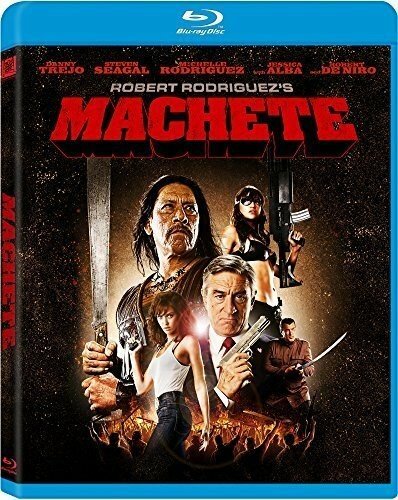 Gav and I apologize for the delay but we've returned to bring you a slice of quintessential Rodriguez grindhousey goodness, 2010's Machete. We discuss a lot of things in this rambling ride across the border; some of them actually have to do with the film at hand. If you feel like we gave Machete short-shrift, rest assured we'll have plenty of time to talk more about it, and its sequel Machete Kills as well as Sin City 2: A Dame to Kill For in next week's Finale For Now (Episode 12) STAY TUNED!